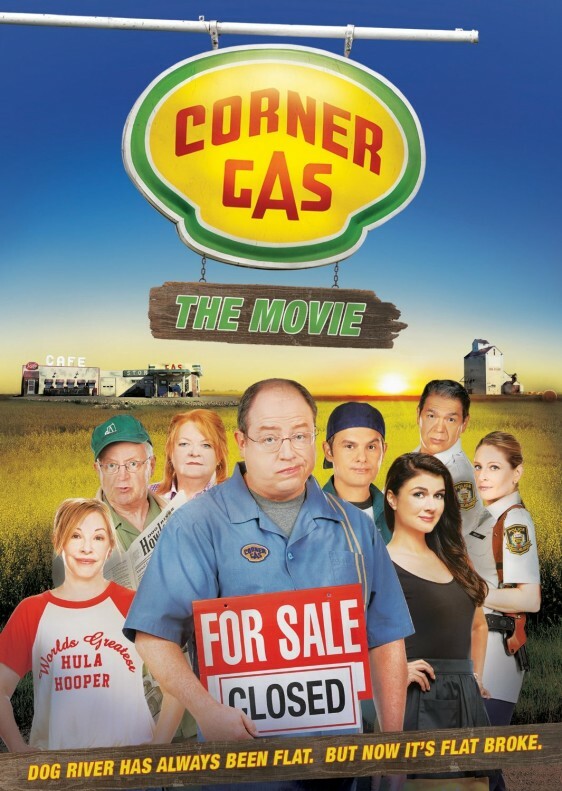 Like so many people, I find Corner Gas/Animated an incredibly funny show. Have you ever considered having Steve Smith (aka Red Green) on Animated? Two of Canada’s best ‘rural’ talents!